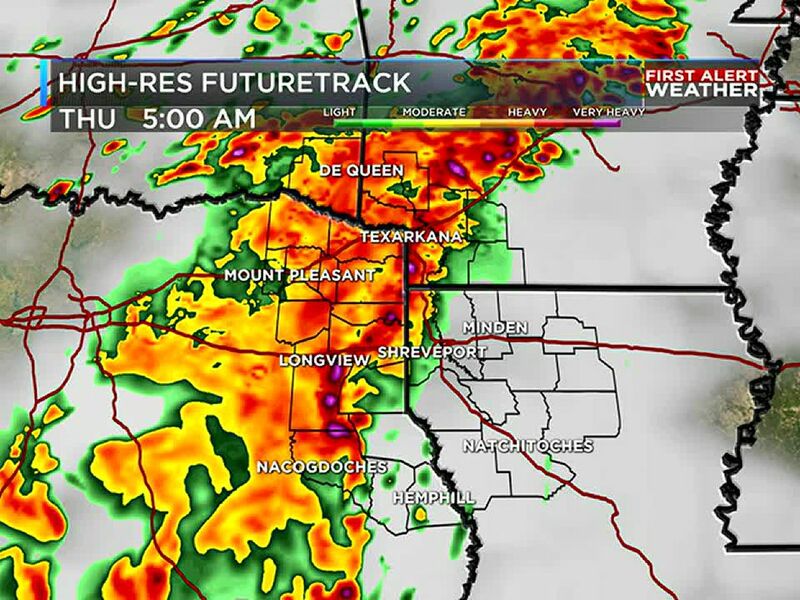 TEXARKANA, AR (KSLA) - People in Texarkana might have heard a tornado siren around lunchtime Wednesday. Don't worry. 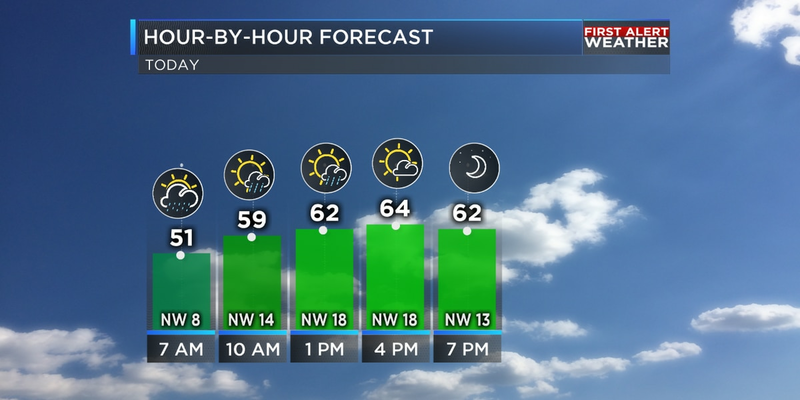 Severe weather is not in the forecast for today. 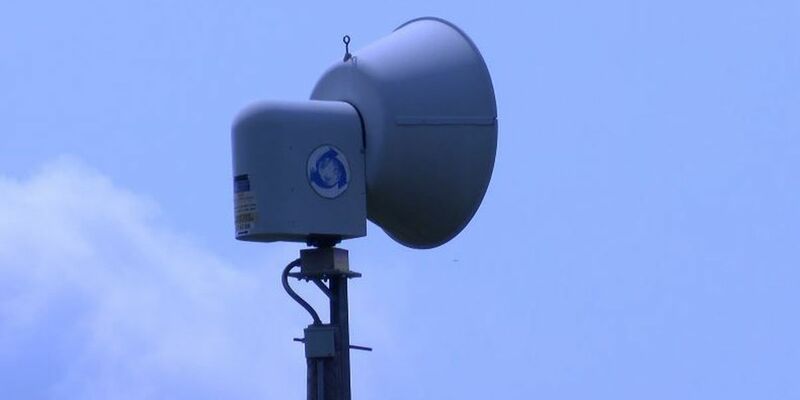 From now on, tornado sirens will be tested in the area every Wednesday at noon. Tornado sirens are an important to tool to listen for if severe storms are heading toward your area. But you should have other ways to also receive alerts. Sirens are best for people who are outside. If you are indoors, you should not rely on sirens to alert you. You may be too far from the sirens, or sounds in your home might prevent you from hearing them. 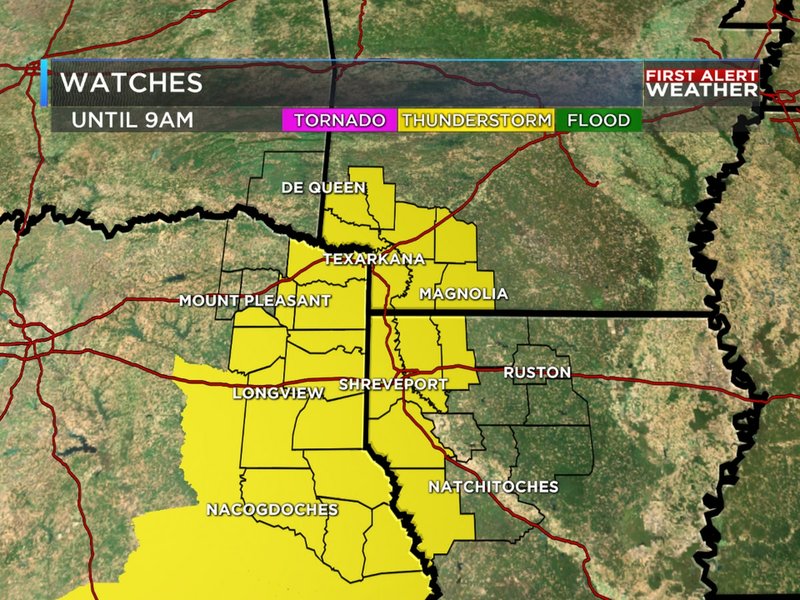 KSLA News 12's First Alert Weather app is a great tool to have downloaded on your phone. It will alert you to all types of severe weather and will personalize to your location. You also can purchase a NOAA Weather Radio that sounds when alerts are issued in your area. And you will be able to hear it in your home. "It's just one one of those sounds that you can't really ignore, and it's very loud," said Felecia Bowser, of the National Weather Service. "For them [kids] to hear that sound, it's not normal. And once they hear that sound, you have to put an action in place." It's important to have an action plan ready before any type of severe weather would impact your area. This means ensuring you and your family know what to do the moment a siren goes off. In your plan, you should know safest place in your home, make sure everyone in your family knows the plan and have extra supplies just in case.